France, flowers, white horses, Photo Workshop. 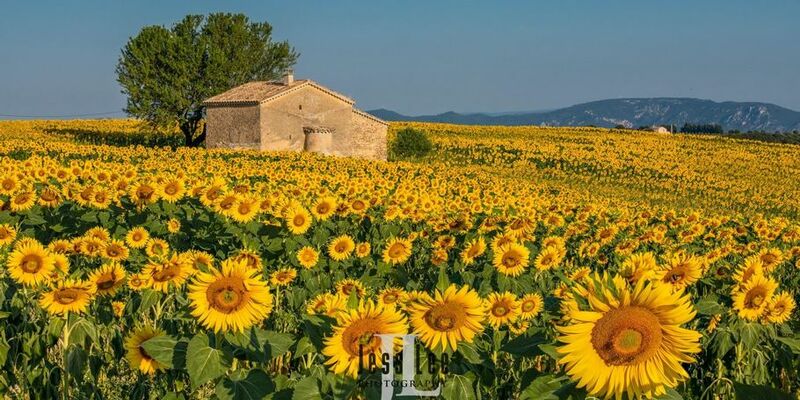 Lavender, Sunflowers, Horses, and the Glory of South France! 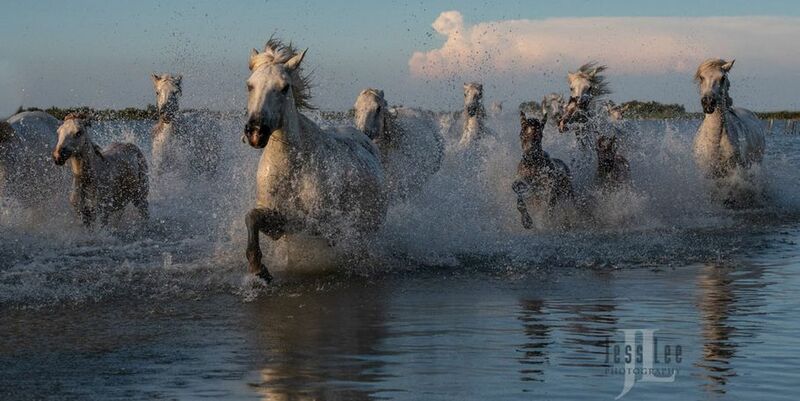 Picture beautiful white horses running in the Camargue. 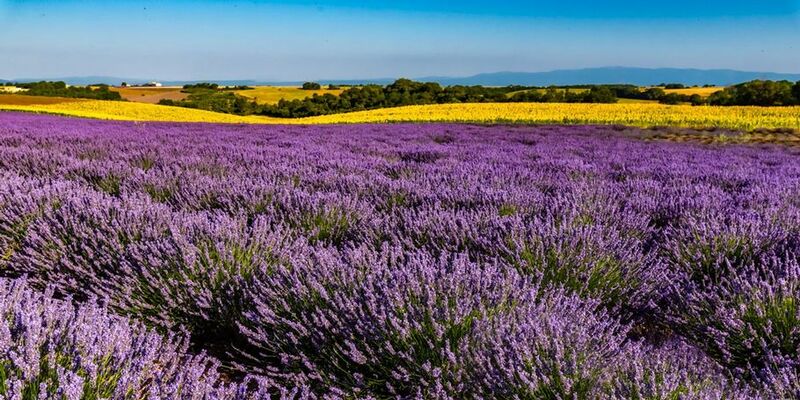 Glorious Lavender and Sunflower fields bathed in exquisite light while the flowers fragrant aromas fill your senses. 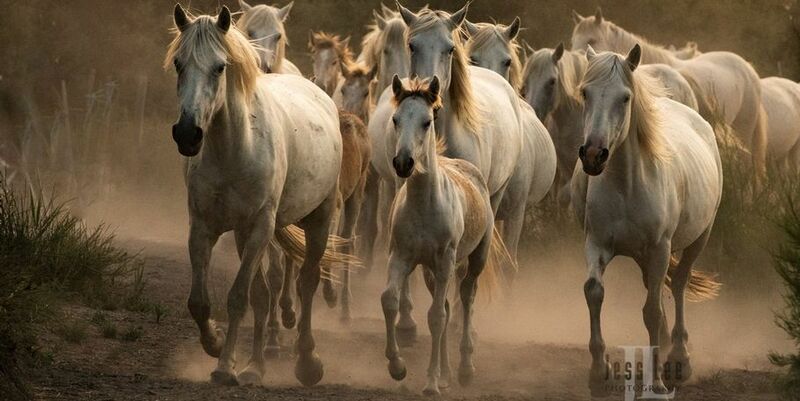 Lusitano horses, 4 star lodging, and the most picturesque villages in France. 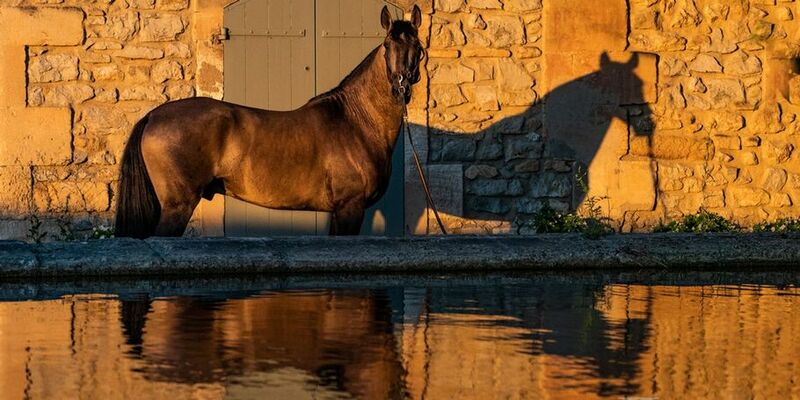 And this is only the start of our equine photography workshop in Provence France as we have a few surprises in store. 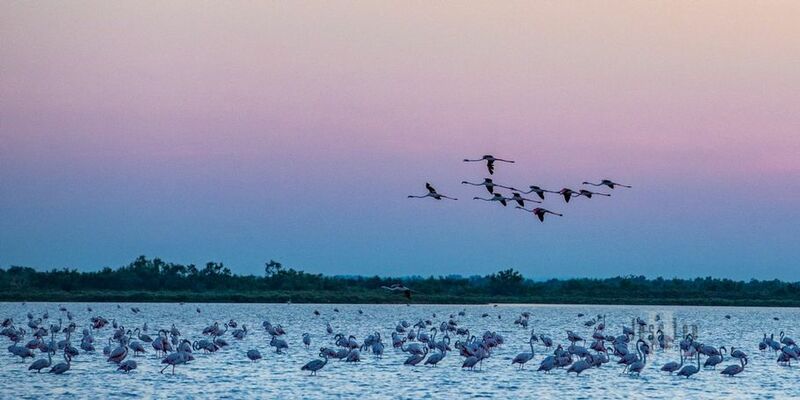 With very special access for all our shoots, we will have the best of Provence and the Camargue laid out before us. Yes, people have been going there for decades for very good reason! Come along with us for the extra special events that tourists do not get to participate in. We'll stay out of the crowds and take advantage of the light of early morning and late evening. We will walk the paths and fields that so inspired Van Gogh and Bonnard and Cezanne. 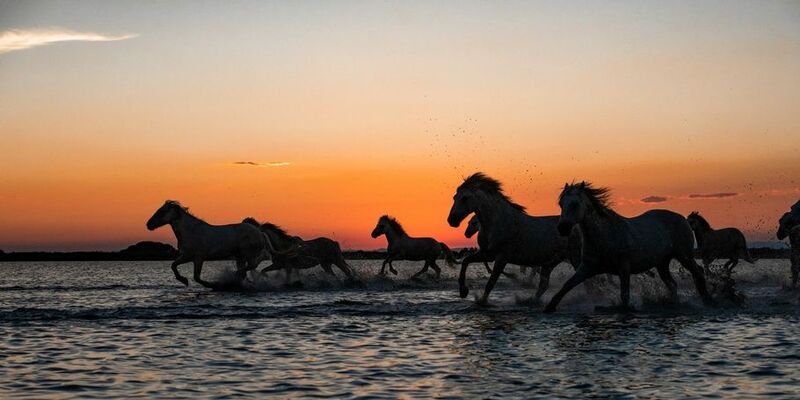 Revel in the excitement of photographing the white horses thundering across the etang (a string of lagoons that stretch along the French coast). This workshop lead by Jess Lee and professional photographers Tamara Gooch and Keron Psillas giving an all unparrelled learning experience. This workshop is going to be kept low key and fun. It is up to each individual as to the amount of learning they wish to receive. Everyone will see how we set up shots, know our settings, and we will be reviewing your images in camera between shoots. Plus we have quite a few lively discussions during our drives to and from locations. Post processing will be offered for those interested during our mid-afternoon breaks. We will begin our workshop in Marseille France on July 1st, 2019. The group will travel together via private coach to Sts. Maries de la Mer. All internal transportation via private coach, van or private taxi is included. 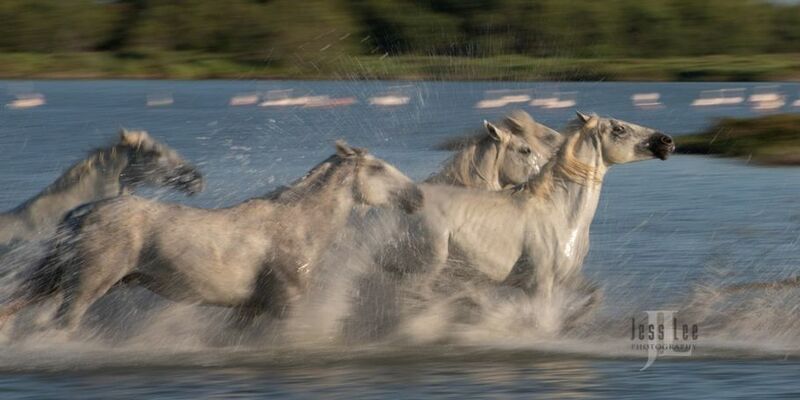 Four shoots with the white horses in the Camargue. Knee-high rubber boots sized for you, for shooting in the marshes and shoreline included. Special shoot with performer, date to be determined. Three visits to Lusitano breeders, shooting at farms. 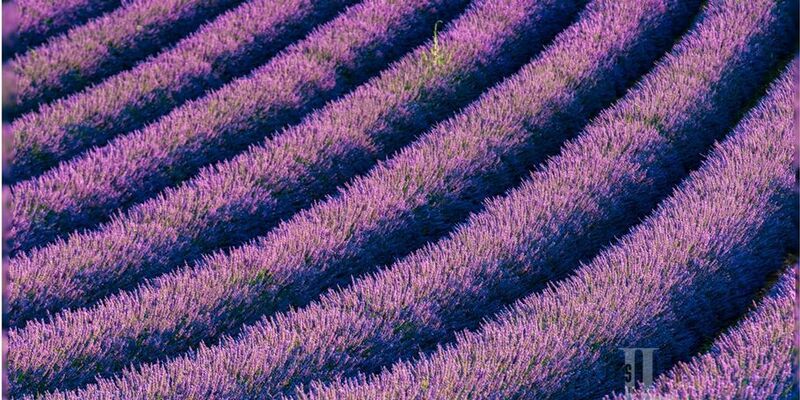 Visit and private shoot at Abbey de Senanque Lavender plantation. 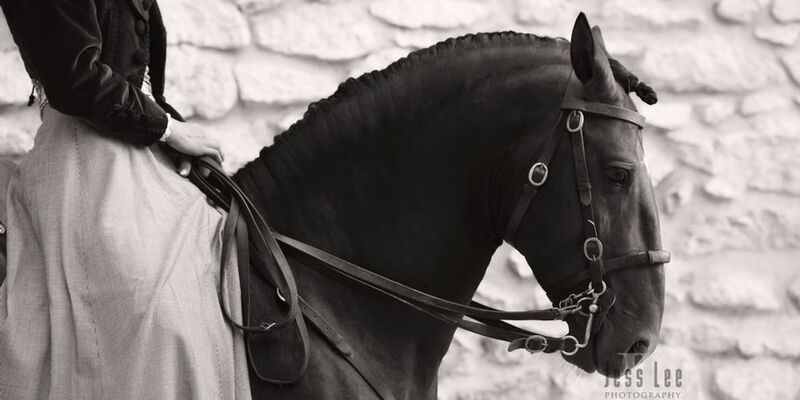 Visit and private shoot in sunflowers and olive groves with horses and model. 4 star Lodging in Sts. Maries de la Mer and St. Remy de Provence. Visits to villages of St. Remy de Provence, Les Baux en Provence, Gordes, Avignon, Arles. 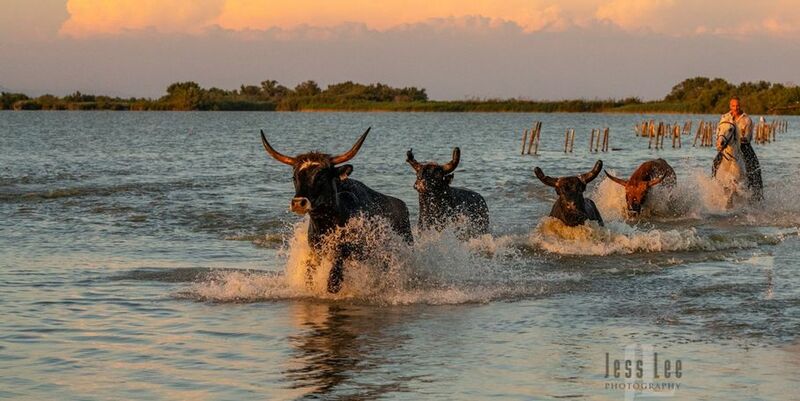 Visits to local breeders and 'manades' to photograph horses and bulls. Cost of the workshop is $7100. Single Occupancy (private room). $6500. double occupancy (sharing a room). A $2000. non-refundable deposit will hold your spot. The remaining balance is due 90 days prior to the workshop. Those wishing to pay by debit or credit card my do so below. Fees apply. If you prefer to mail a check, please contact Tamara at tamaragoochphoto@gmail.com to get my mailing address. As always I recommend "trip insurance" to all of my workshop participants. I will be happy to share the names of some insurance providers for those interested.